Gideon fans, link up! 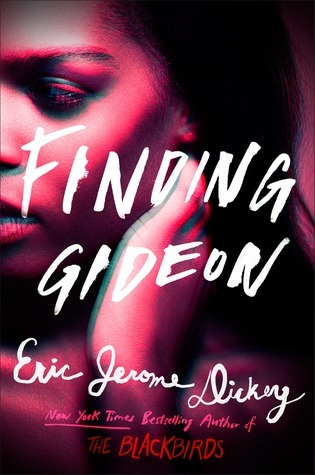 I am currently reading Eric Jerome Dickey’s Finding Gideon. I am also reading a few others, including new novels by Tayari Jones and J. D. Mason. I’m reading The Mothers as well, and I hope to have a post about that soon. Anyway, what I will say about what I have read so far in Finding Gideon is that if you can brush up on the whole Gideon series, please do. In fact, you might want to go all the way back to Thieves’ Paradise. Being that I have read those books, the characters and situations make sense to me. I’m afraid if readers do not have the background information, you might become confused or frustrated by all of the characters and side stories.